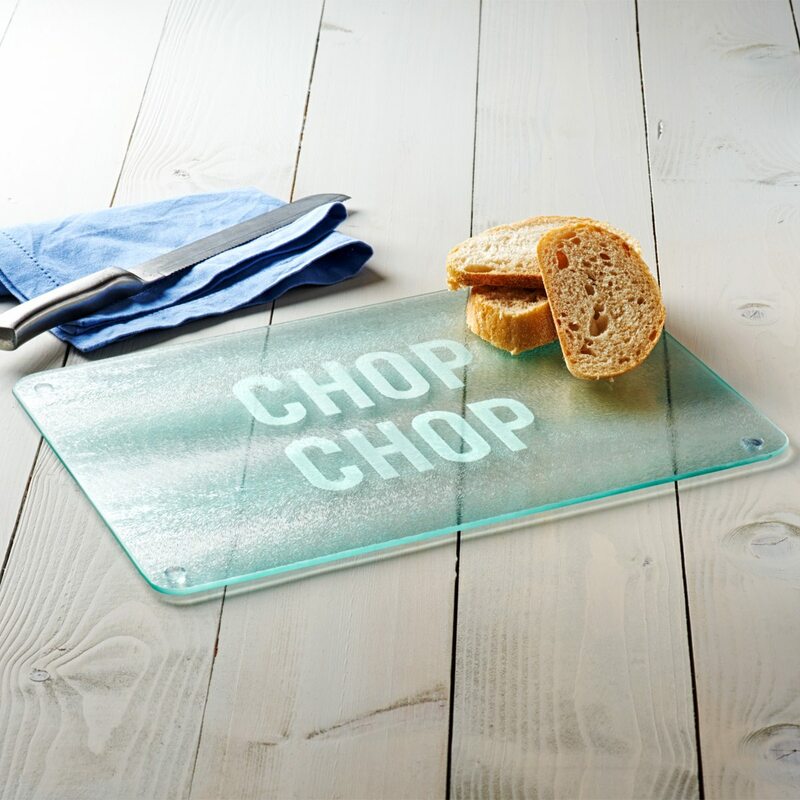 This etched glass chopping board would make a perfect housewarming present. 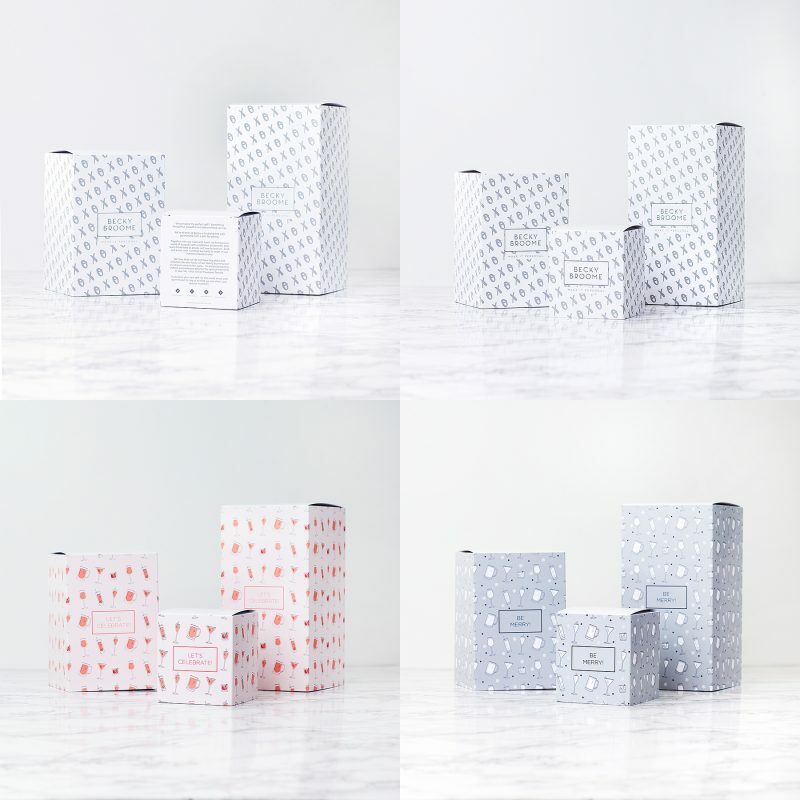 It would also make a memorable birthday gift for a keen cook. 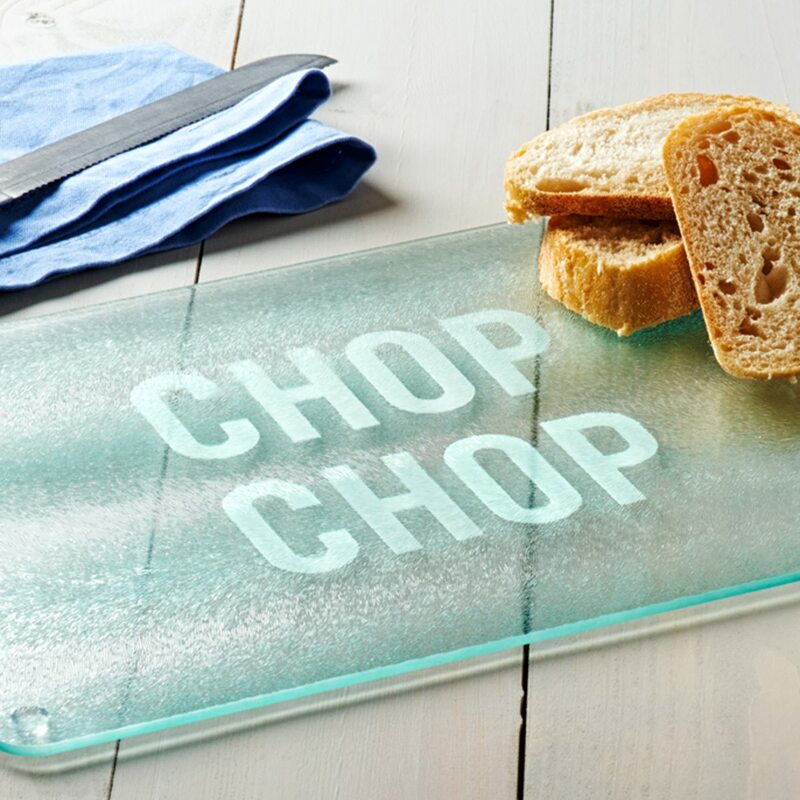 The words ‘Chop Chop’ are hand etched in a strong, bold font onto the reverse of the glass. The top of the chopping board is textured to add slip resistance. Each chopping board is hand-etched in our studio in Liverpool. 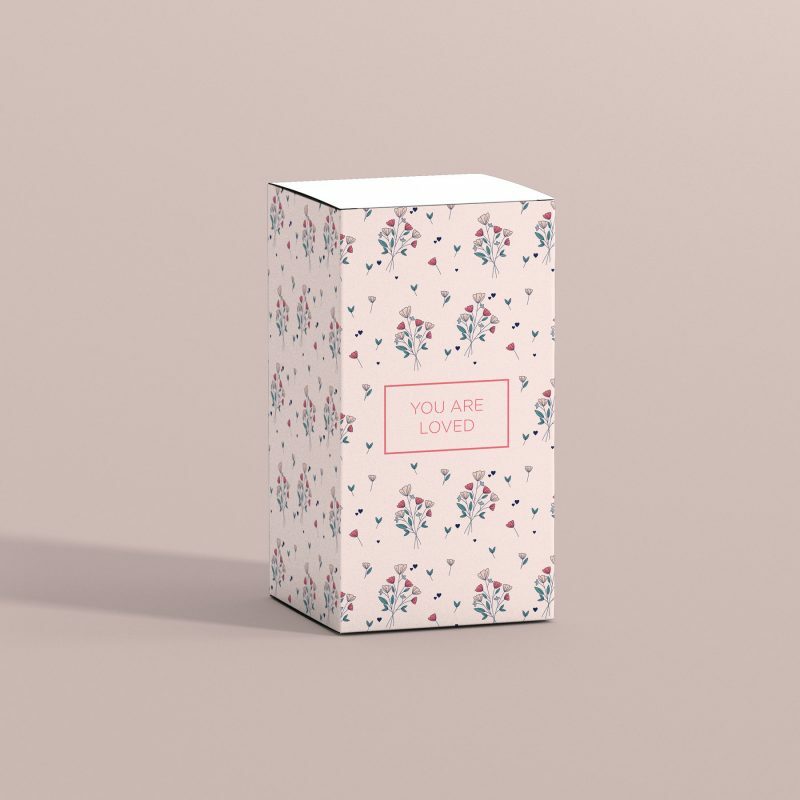 We create a mask with your personalisation and carefully etch the surface of the glass by hand. As each glass chopping board is hand-etched to order, there may be slight variations, this only adds to the unique nature of this product. As standard, the bread board comes wrapped in bubble wrap and is sent in a bespoke postal box.